"She's like a sister to me, somebody I would really fight to protect. She really has taught me to simplify my life a little more, to take pleasure out of stupid stuff that's just fun-having barbecues, having picnics, going to the movies, having sleepovers. 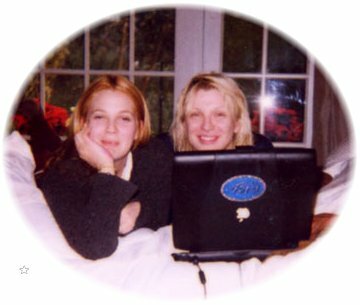 "- Courtney Love, rocker, actress and mother of Drew's god daughter, Frances.